Chicago’s premier custom homebuilder, presents Schubert Pointe – a boutique elevator building offering ten meticulously designed luxury condominiums with unusually expansive outdoor areas, elegantly proportioned floor plans & 2 attached, heated garage spaces included per unit. Unit 202 features 10′ ceilings and a large 500 sq. ft. terrace that flows seamlessly off of the unit’s main living areas. A common rooftop deck w/outdoor kitchen provides additional open-air living. This sleek, contemporary building features clean lines, oversized windows, light-filled interiors, Sub-Zero & Wolf appliances, custom cabinetry & Smart Home technology. Each distinctive residence can be personalized from the floorplan to the designer finishes. 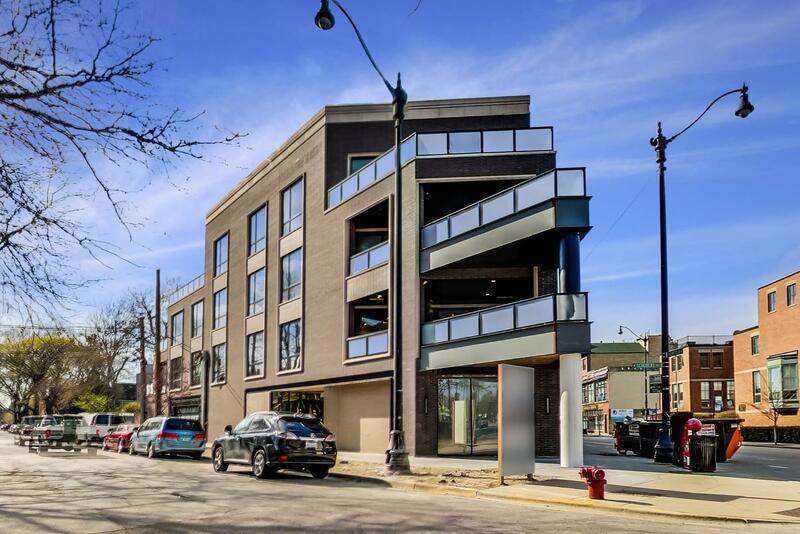 Please, send me more information on this property: MLS# 10110288 – $1,000,000 – 1110 West Schubert Avenue 202, Chicago, IL 60614. I would like to schedule a showing appointment for this property: MLS# 10110288 – $1,000,000 – 1110 West Schubert Avenue 202, Chicago, IL 60614.